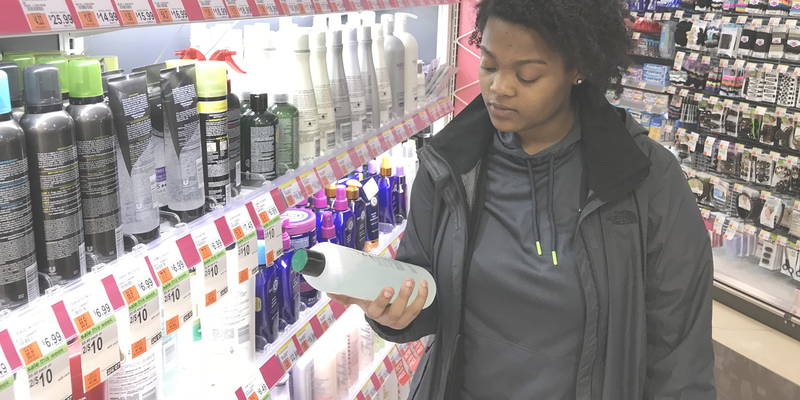 From advocacy that helped pass legislation to protect children from toxic art supplies in the 1980's to current action to get toxics out of cosmetics, U.S. PIRG has a history of working to protect consumers. 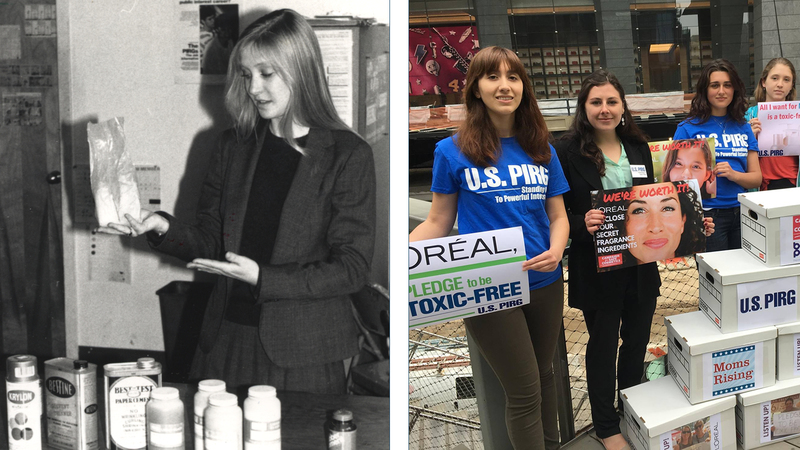 Behind our campaign is a 40-plus year track record of protecting people from toxic threats. 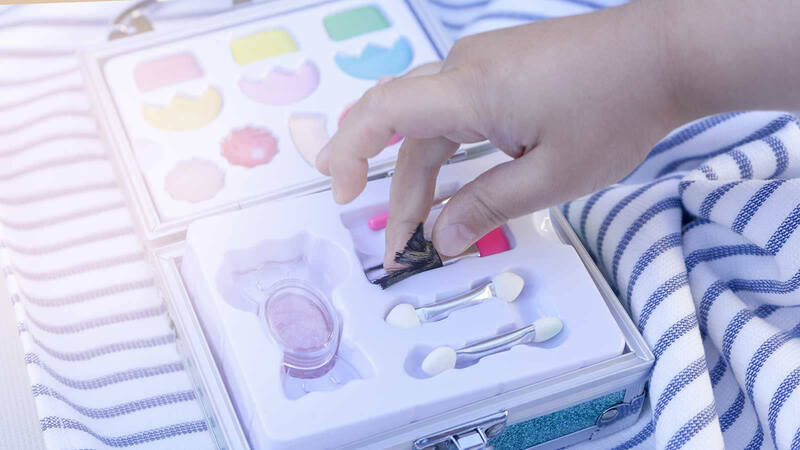 We’ve helped to eliminate toxic chemicals from art supplies, advocated for cleanup of toxic waste sites, and fought and won toxics right-to-know laws from California, to New Jersey and Massachusetts. 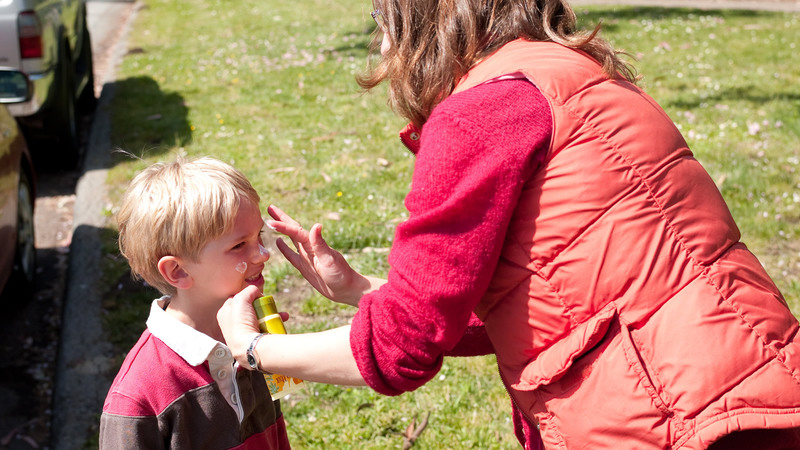 We’re active in 25 states, and have a respected team of organizers, advocates and public health researchers working to protect people from exposure to harmful chemicals. 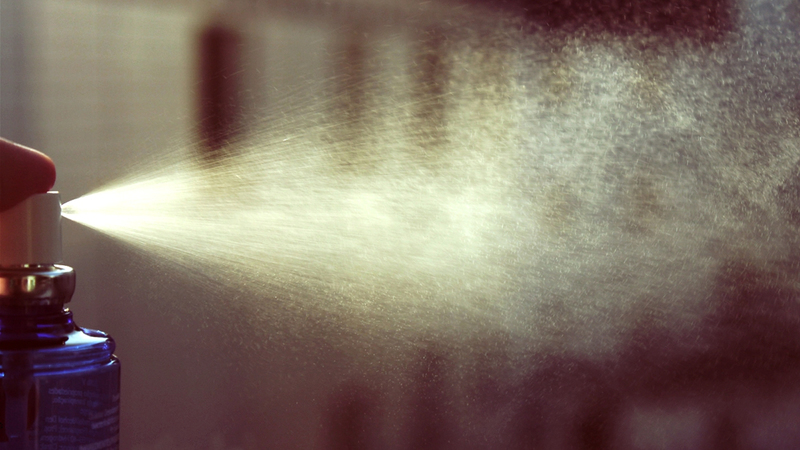 We should know whether the products we use on our bodies are safe. Tell L’Oréal to be a leader and Pledge to be Toxic-Free.